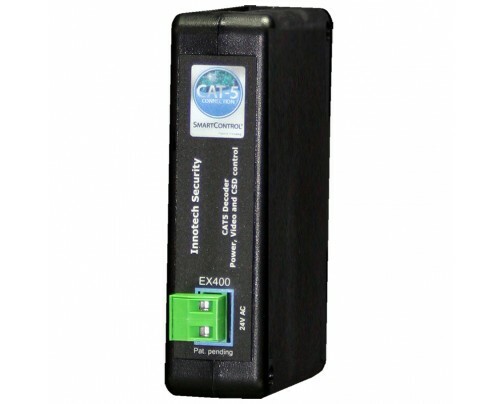 Our CAT5 decoders provide video, power, OSD and even PTZ control to our SmartControl© CAT5 cameras, all over a single standard CAT5 cable - up to 1,000 ft. - and it works with any DVR or any Hybrid DVR (BNC). 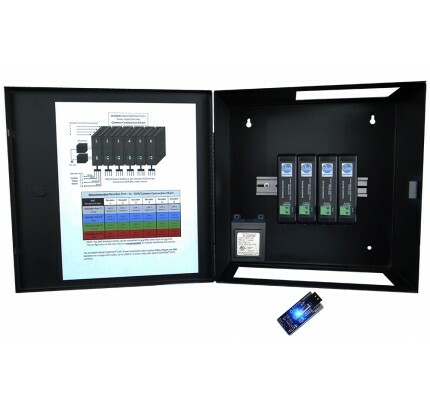 We took our patent pending SmartControl® CAT5 technology and created the first true plug-and-play CAT5, analog camera system in the industry. 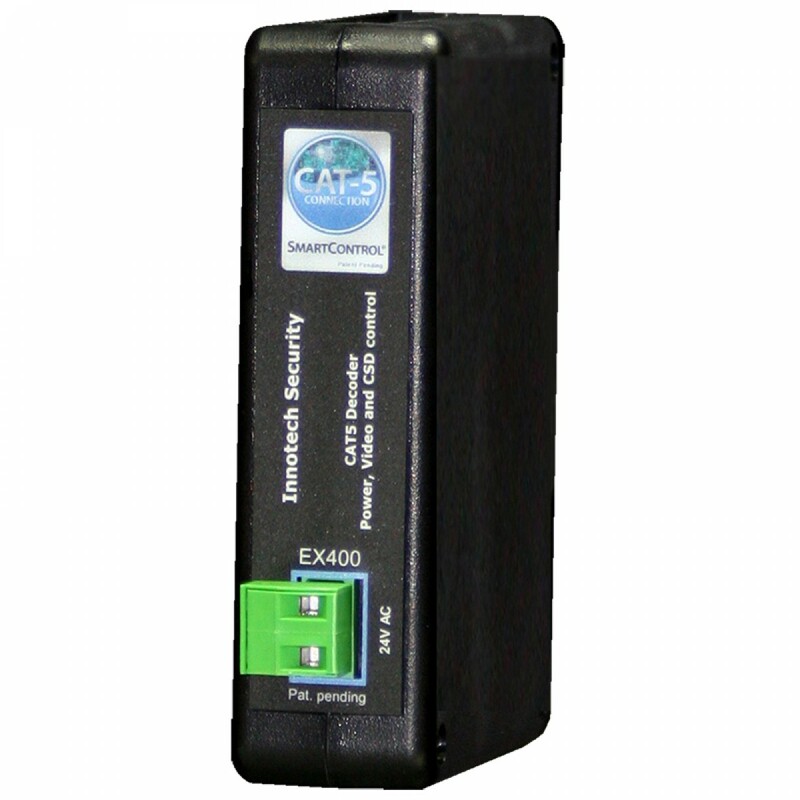 Our CAT5 decoders provide video, power, OSD and even PTZ control to our SmartControl® CAT5 cameras, all over a single standard CAT5 cable - up to 1,000 ft. - and it works with any DVR or any Hybrid DVR. No more video baluns, no more camera power supplies, no more siamese cable. 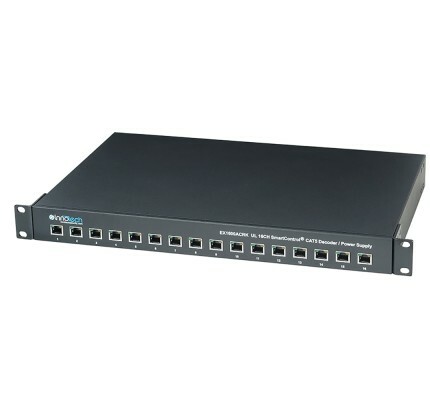 Standardize all your camera wiring on the CAT5 backbone and future-proof your infrastructure with SmartControl® CAT5. High resolution, Color@Night, Pixim Seawolf Wide Dynamic Range and PTZ cameras, on standard CAT5 cable, at a fraction of the price of IP. 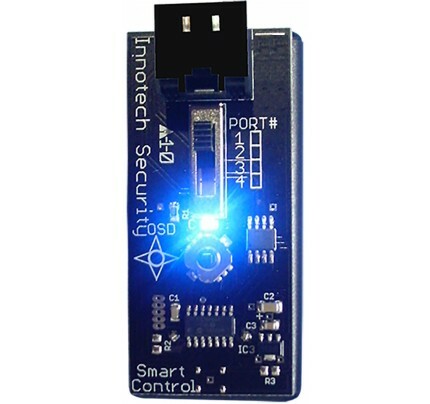 Designed, engineered, assembled and tested in the USA. 4 1/2(H)" x 1 1/4(W)" x 4 1/4(D)"